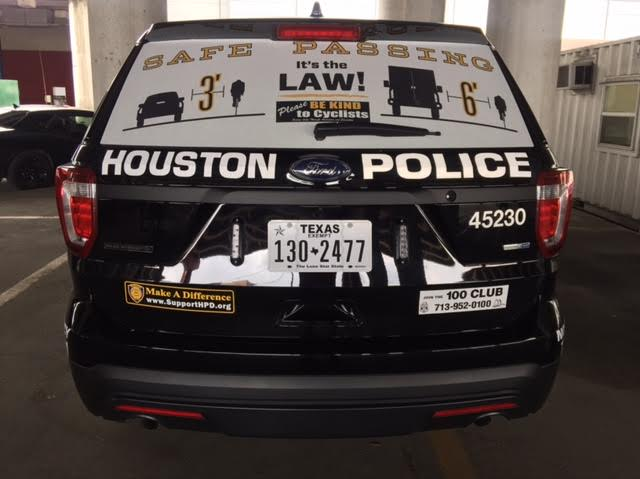 Nothing says that you mean business more than adding your message to police cruisers. Our Police Wrap program was developed in partnership with law enforcement departments looking to educate road users. By proudly displaying this graphic on police vehicles you are savings lives through education and giving road users an opportunity to know about a law that they otherwise might not have heard of.